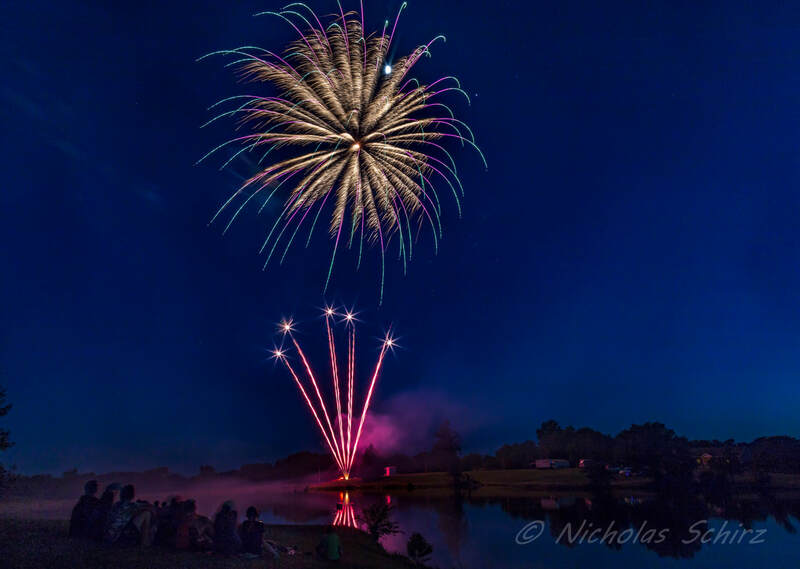 ,Greenfield will be having Fireworks Saturday July 6, 2019 at dusk. There will be a beverage and food tent being manned by C&K Collision and associates. Bands will perform throughout the evening. Vendors welcome. Come enjoy our lake facilities. The theme for Greenfield Triennial Homecoming is "Country Roots and Cowboys Boots"
Parade chairpersons are John Thien and Gwen Goodman, contact them for entries for parade. Parade Marshall will be John Thien. He has organized the parade for many years for Homecoming. John has indicated that this will be his last year. Gwen will take over for future homecoming parades. Registration will take place in the Greenfield Public Library on the square. Rides for all ages. Food and beverage. Games. Entertainment. Miss and Little Miss Pageant. 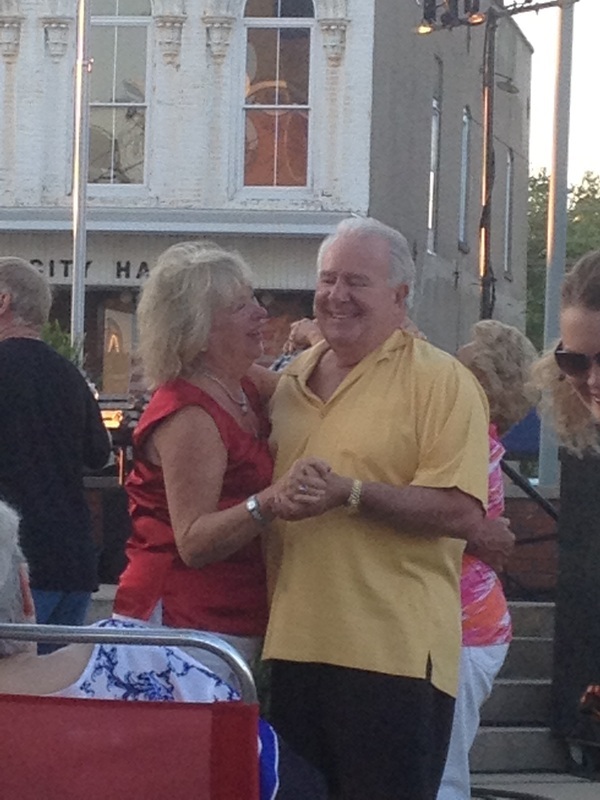 Greenfield Triennial Homecoming boast a parade, games, food stands and nightly entertainment. Next event is the first weekend in August 2019. 1st, 2nd, & 3rd place cash and trophy awards. Annual TRIFECTA of Ribs event will take place. Two Dogs at Roodhouse and Greene County Fair at Carrollton will hold two prior events and the finale will be at our BBQ by the lake event. Costume competition and camper decoration competition. Lion's Club will be on hand.